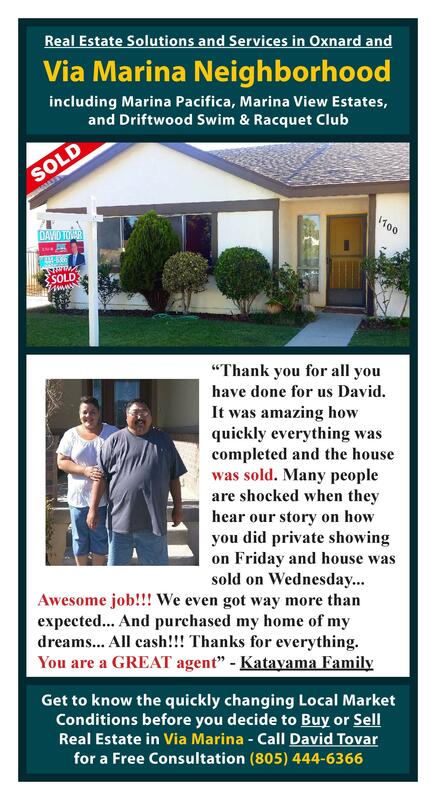 I am very grateful for the seller testimonial given by my generous clients in Via Marina Neighborhood, Oxnard CA- the Katayama Family. 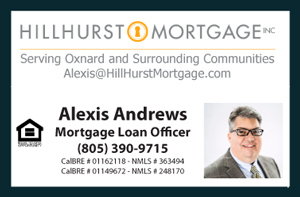 They sold their property at 1700 Lookout Dr. in Oxnard within the Driftwood Swim and Racquet Club subdivision.They were very kind and excited about the transaction. I am very happy for them and wish them much success in their new life out of the state of California.